Ayush Singhal, 24, broke down in front of journalists while recounting how Yogi Adityanath allegedly heckled him at his 'Janata Darbaar'. 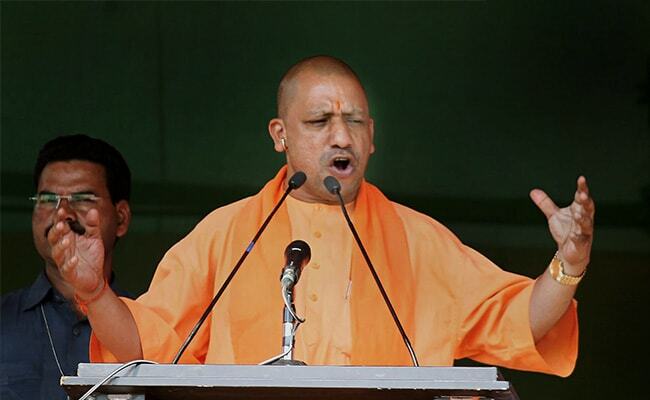 The incident allegedly happened at Yogi Adityanath's "Janata Darbaar"
Gorakhpur: Uttar Pradesh Chief Minister Yogi Adityanath was accused on Wednesday of pushing away a man when he went to petition him about a land grabbing matter. Ayush Singhal, 24, broke down in front of journalists while recounting how Yogi Adityanath allegedly heckled him at his 'Janata Darbaar' when he told him that his 22-acre land has been grabbed by legislator Amanmani Tripathi, who is involved in a criminal case. 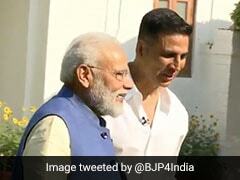 "I went to the Chief Minister. But instead of hearing me out, he pushed me aside and threw the file away," Mr Singhal claimed. He quoted Yogi Adityanath as saying that he was an "awaraa" and that no action would be taken against the legislator. Gorakhpur District Magistrate K. Vijayendra Pandian said Mr Singhal was one of the many who had met the Chief Minister without proper papers. "The Chief Minister merely told him to come to him only after following the laid down procedures," the officer said.